Designed to absorb and disperse energy on impact rather than compress and rebound like a typical rubber material. Innovative shock-absorbing material built into the caseâ€™s frame adds protection ready to stand up to any adventure. Universal wireless charging provides the ability to recharge your phone and battery anywhere wireless charging is available. Up to 100% extra battery with enough power to extend the life of your phone to a total of 33 hours. 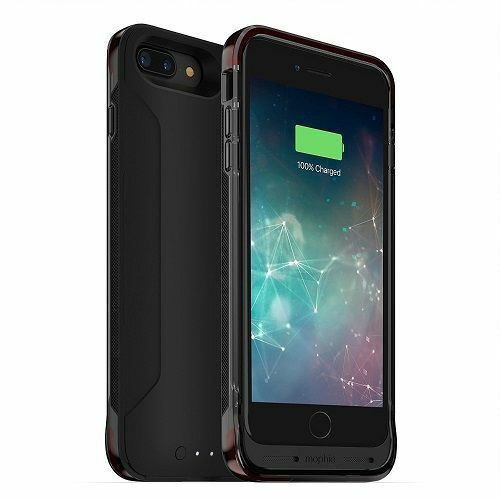 2,420mAh battery delivers up to 60% extra battery with enough power to extend the life of your iPhone 7 Plus to a total of 33 hours. 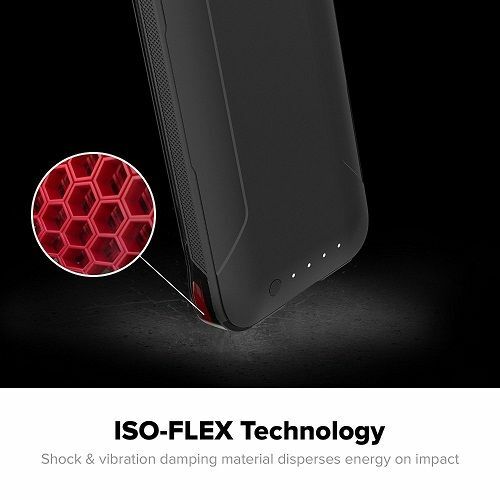 Rugged protection provided by an advanced polymer material designed to absorb and disperse energy on impact gives this case the ability to stand up to any adventure. 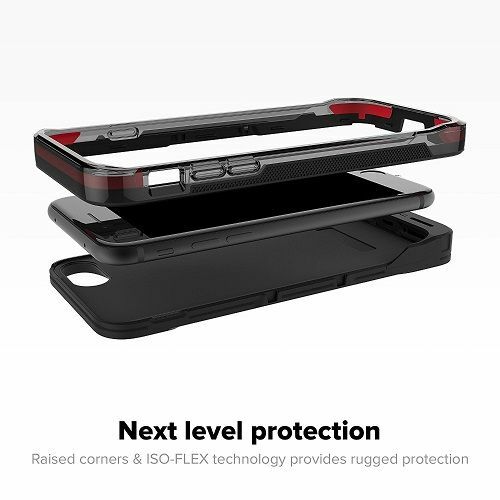 Iso-Flex technology surrounding the caseâ€™s frame gives you reliable protection with a slim feel, while raised corners provide added protection against scratched and cracked screens. 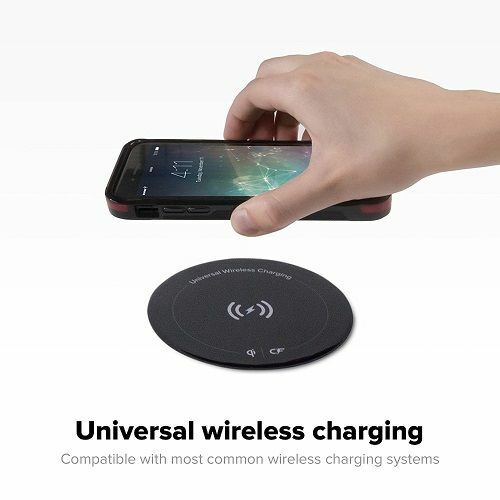 Universal wireless charging compatible with Qi and other wireless charging systems like those available at coffee houses, in furniture and many new cars.